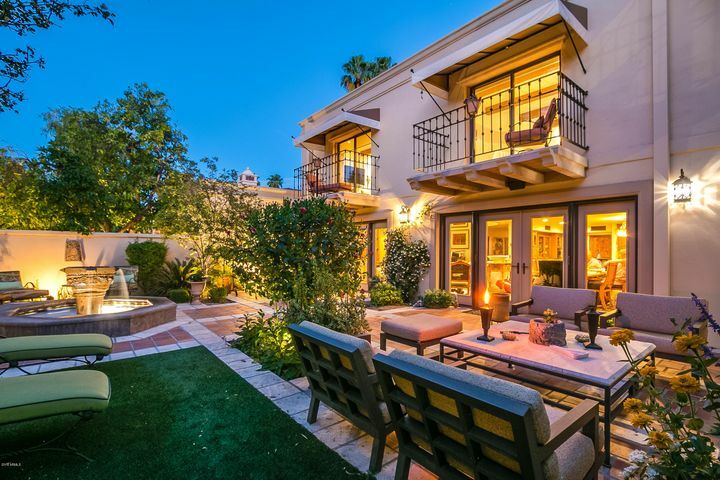 One of the premier living destinations in central Scottsdale, Gainey Ranch is a mixed-use luxury community that allows its residents to take advantage of all the benefits of the Scottsdale lifestyle. 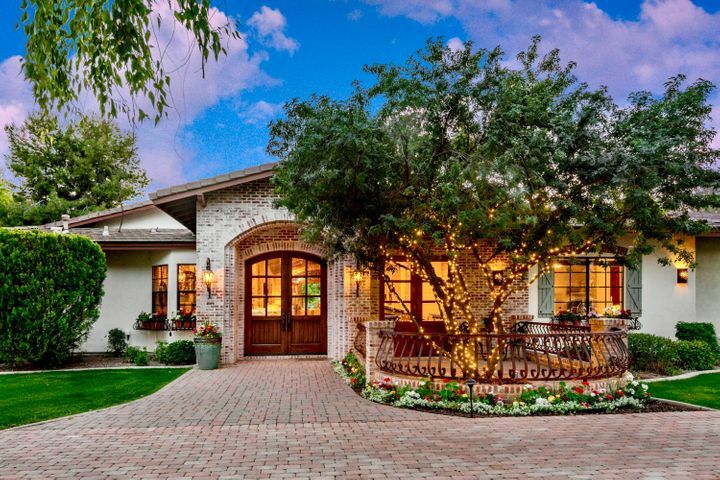 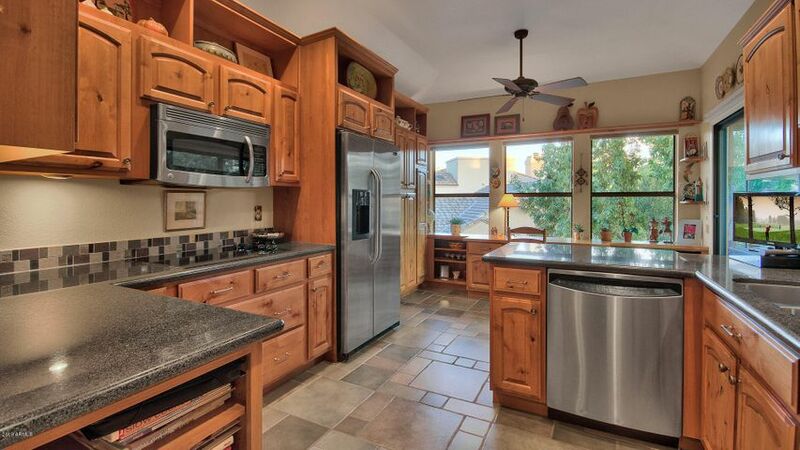 Mixing private living with a resort atmosphere, it is home to the 27-hole Gainey Ranch Golf Course. 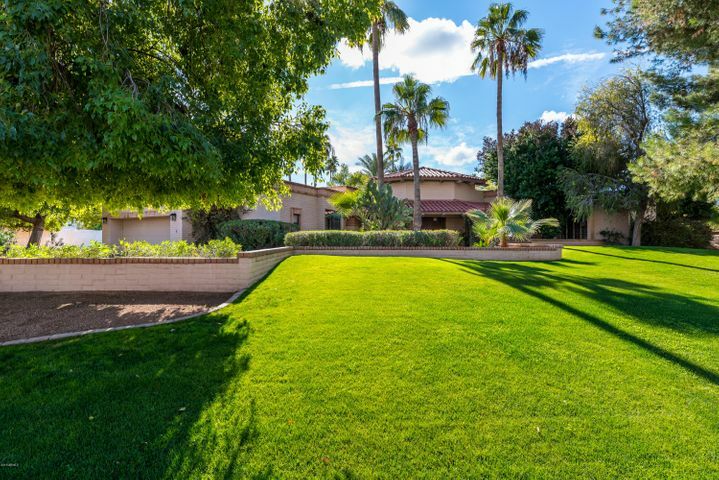 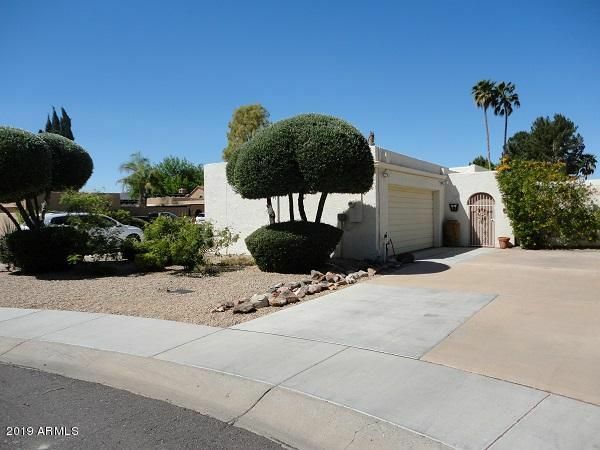 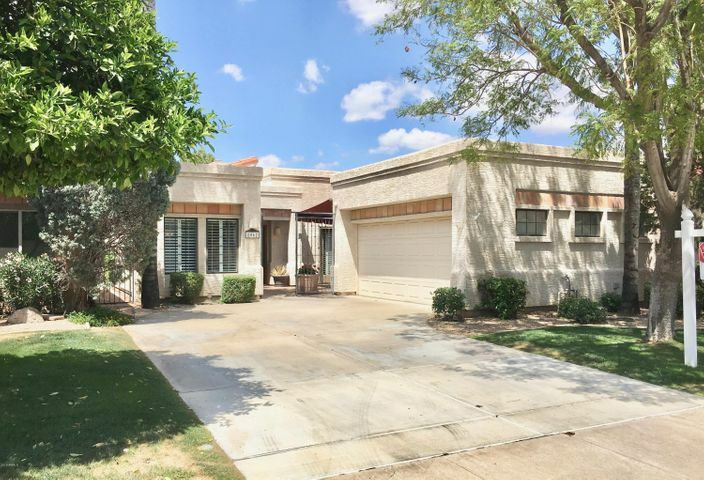 Located around the corner from The Shops at Gainey Village, Gainey Ranch is located just east of the Camelback Golf Club and west of both the Odysea Aquarium and the Talking Stick Golf Club. 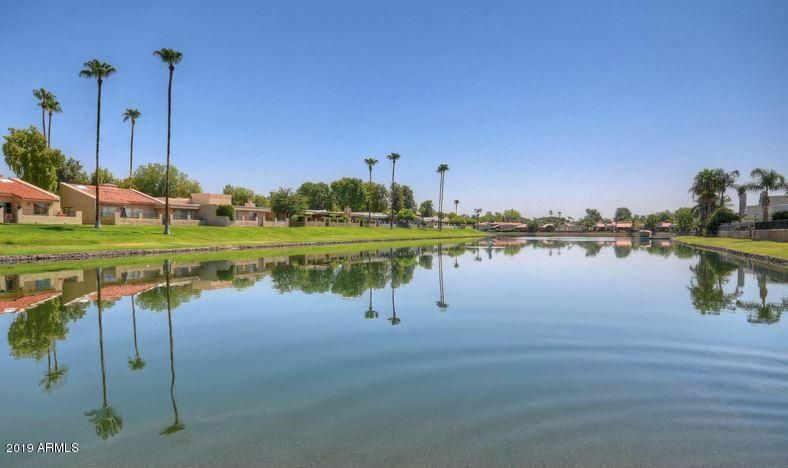 Its central location is just a 15-minute drive from the Salt River Fields at Talking Stick, which is a popular baseball destination during the spring. 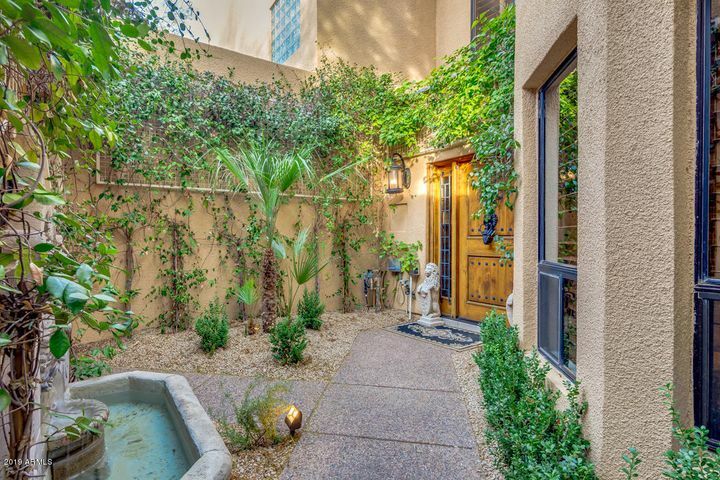 Popular shopping to the north includes the Scottsdale Quarter and Kierland Commons, and is about a 20-minute drive from the restaurants and shopping in Old Town Scottsdale.